A very busy morning for the Bloomers with two teams in action. 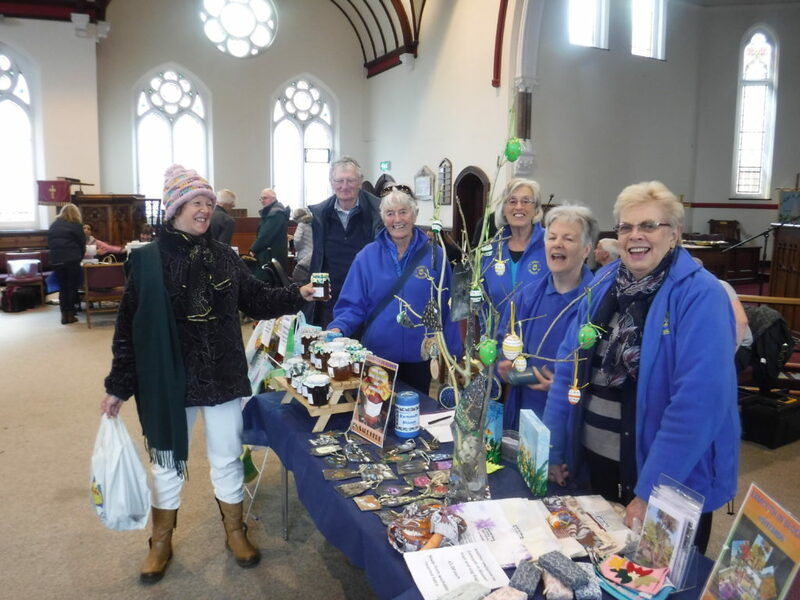 This one was manning the monthly fundraising stall at the the Repair Cafe at Tower Street Methodist Church. Lots of lovely customers with all sorts of things needing mending. Delicious cakes and bacon rolls on offer with tea and coffee as well. Our stall was steadily busy too.